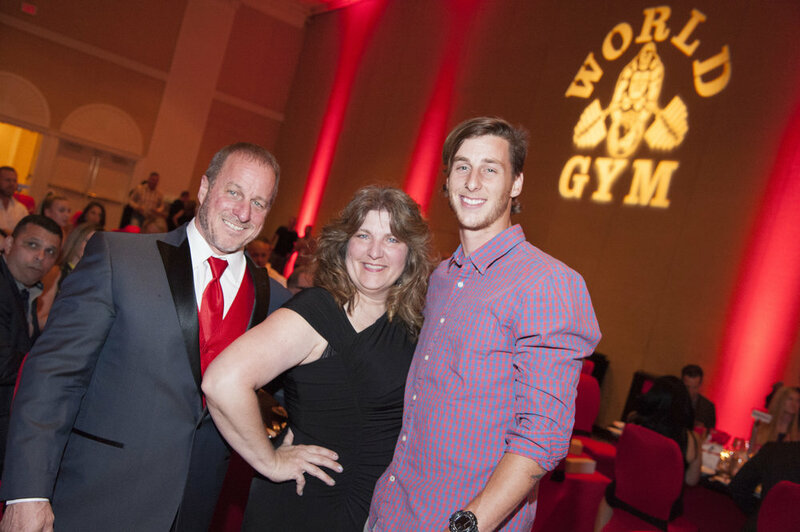 Every year at the World Gym Convention, we recognize our franchisees, gyms, staff and members who have excelled. If you would like to nominate yourself or someone else for an award, please email Karin Michael the award category, the nominee and any supporting materials that explains why they should be considered for this award. The full list of awards and criteria are below. Awards will be given out at the annual Awards Banquet, which closes the convention. The individual who has done the most to help World Gym become a leader in the health and fitness industry worldwide. The Member who best embodies the health & fitness lifestyle promoted by World Gym and has achieved remarkable and demonstrable personal results as a result of being a World Gym Member. The employee or other key stakeholder who has contributed significantly during their years with World Gym to help the company both operate with excellence daily and also continue to improve and grow over time. The individual who has consistently exemplified the principles on which Joe Gold built World Gym. Promotion of the World Gym brand through promotions, partnerships, sponsorships, newsletters, etc.